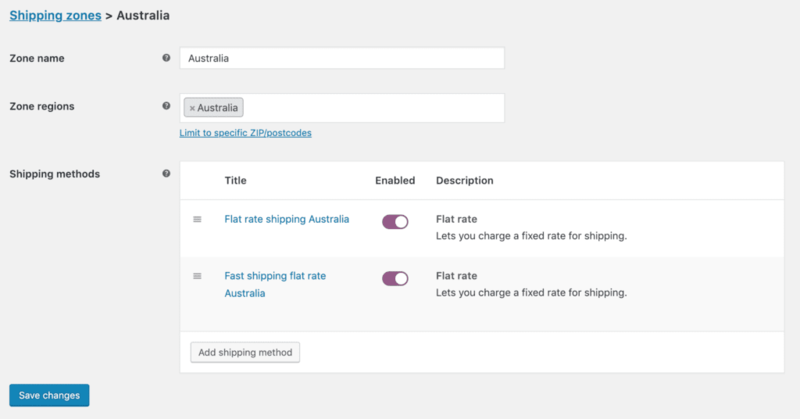 WooCommerce provides some good options that help you offer flexible shipping to your customers. Shipping classes are ones of those. 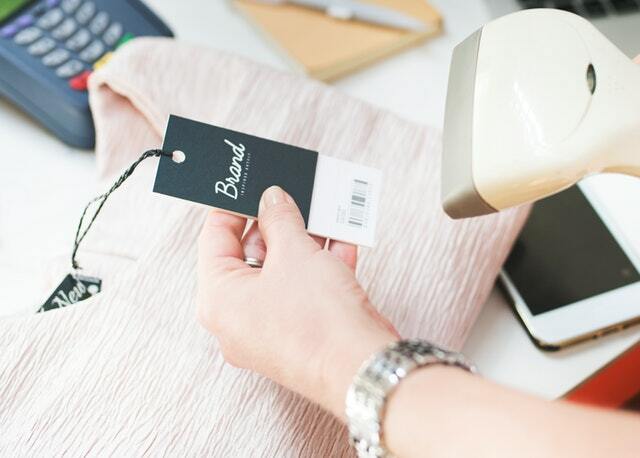 Today, we are going to learn the in and out of WooCommerce Shipping Classes and how we can use those classes to create flexible shipping methods for our store. What are WooCommerce shipping classes? In short, WooCommerce shipping classes are a way to group similar products to have one shipping method and fee. For example, you have a store selling furniture. While decoration items like vases, lamps don’t cost much space when packing, tables and chairs do. So, you may want to group vases, lamps in one shipping class called small items and tables and chairs in another class, called large items. You can then setup different shipping calculation for each class. For example, you want to set the shipping cost for small items to a flat rate at $2 and shipping cost for large items to a flat rate at $20. 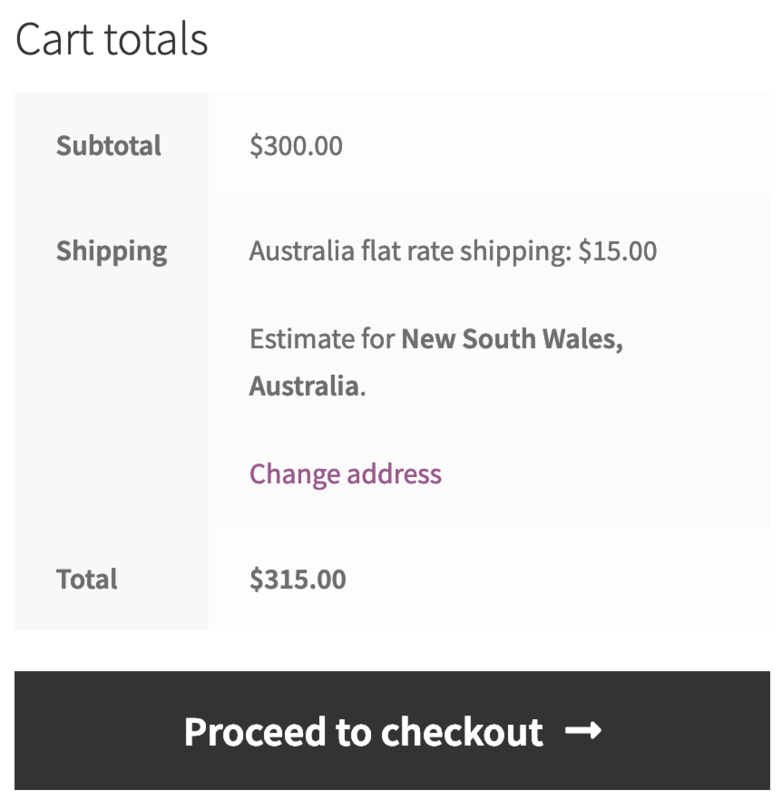 This can be done quite easily with WooCommerce shipping classes. Finally, click on Save shipping classes to save. You have successfully created two shipping classes. Then choose the appropriate shipping class for the item. As we are editing the table, let’s select big items. Now, update the product. You have successfully assigned a shipping class to a product. Make sure you do the same with the vase. Our products now have shipping classes. However, there isn’t any change in shipping fee applied. That’s because shipping classes are part of shipping methods under a specific shipping zone. Let’s go configure the rules for our shipping classes. Shipping classes can only be configured as a part of shipping method, and shipping methods are children of shipping zones. So, if you have multiple shipping zones, you need to configure shipping classes’ rules for each zone. 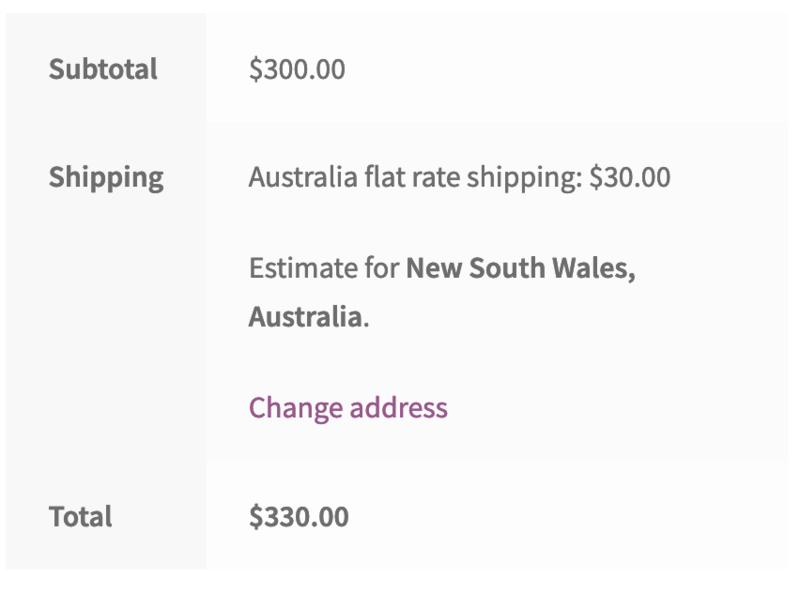 For example, you can set the shipping fee for big items to $30 for customers who have UK address and $60 for customers who have Australia address. Sounds confusing? Let’s have an example to clear the muddle. 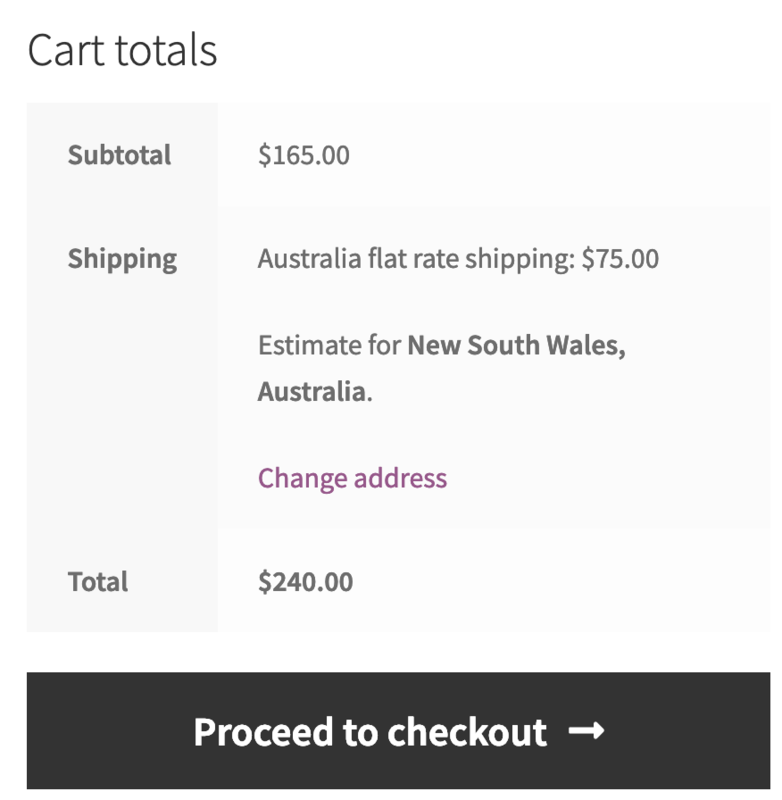 Let’s say we are going to set the shipping fee of big items in Australia to $60. The cost field: This is the base cost of the shipping method. The shipping cost for the item will be the sub of this field and its shipping class cost. 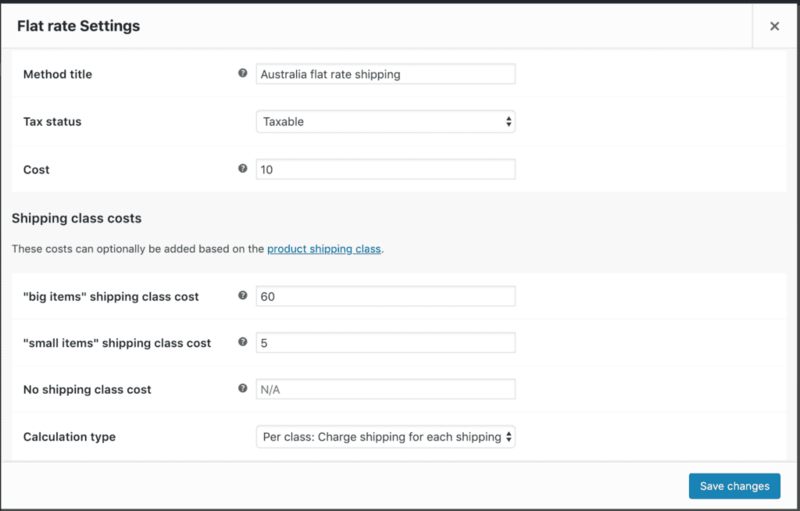 No shipping class cost: You can set the shipping fee for items that don’t have any shipping class. We are going to leave this field blank. That means such items will have the shipping cost equal to the base cost ($10). Calculation type: You can have two options: per class and per order. If you choose per class, the shipping cost will be the total cost of all shipping classes of the items in cart. Thus, if we have one big item and one small item, the shipping cost will be: the base cost + big items shipping class cost + small items shipping class cost. However, if you choose per order, the shipping cost will be: the base cost + big items shipping class cost (since big items shipping class is the most expensive). 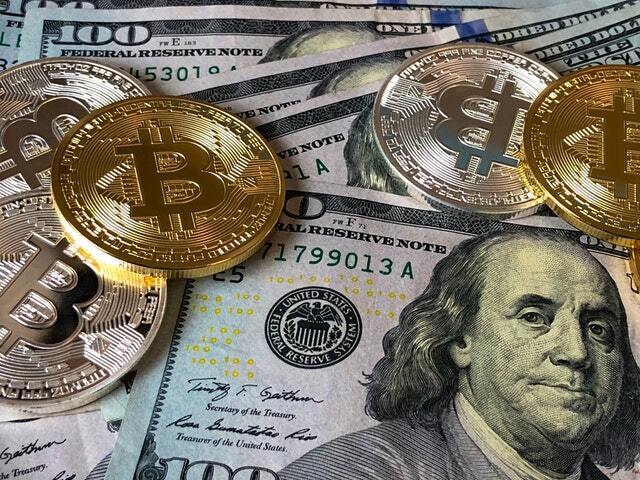 We are going to set the base cost is $10, $60 and $5 for big items and small items accordingly. For calculation type, let’s select per class. Then, click on save changes. You can see the shipping cost is $75. That’s be cause we have $10 as the base shipping cost, $60 for the “big items” class (the table/desk) and $5 for “small items” (the vase). As you can see now, the shipping cost is now $70. That’s because it’s equal to the base cost + most expensive shipping class, which is “big items” ($60). Using shipping classes can offer much for flexibility that just setting a fix number. 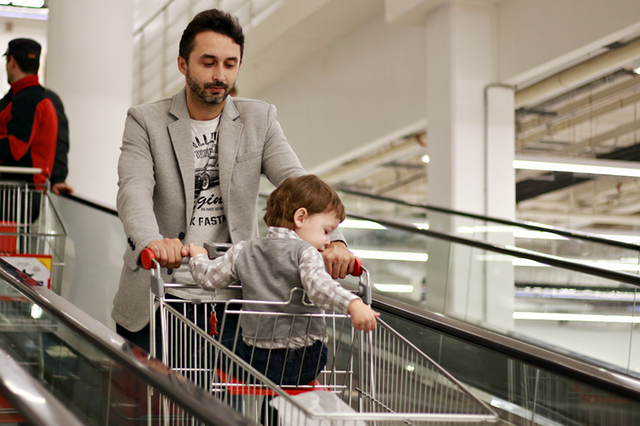 Let’s consider some scenarios to see how shipping classes can help you provide flexible shipping options for your customers. 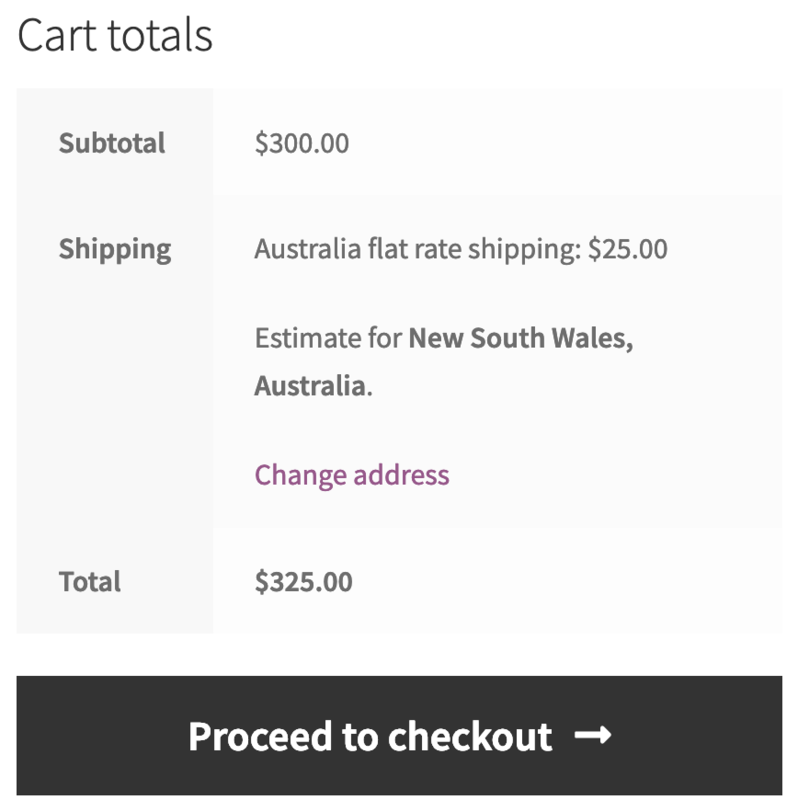 For example, you don’t want to charge a fix amount per item in cart. Instead, for “small items” shipping class, you want to charge $0.5 per item. Thus, if one customer orders 10 items, his total shipping cost will be $0.5 * 10 = $5. This is the settings we have done previously. 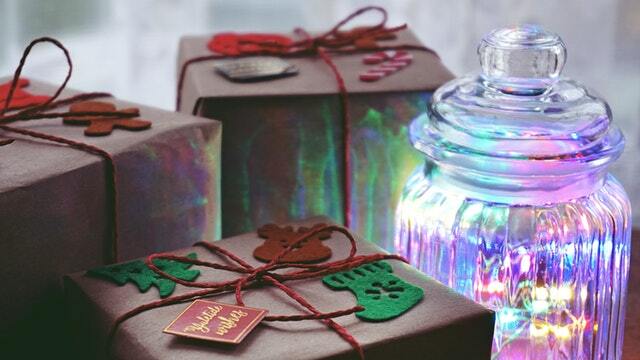 Now, in the small items shipping class cost box, enter [qty] * 0.5. Then, go to our cart and update the cart to have 10 vase and remove the desk. 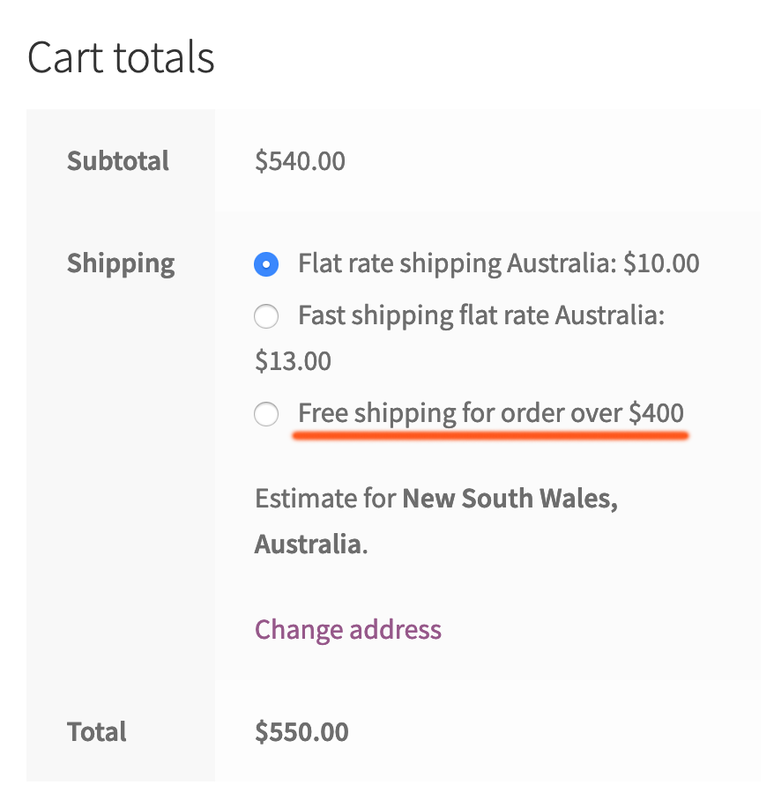 That’s because the shipping cost = $10 (base cost) + 10 * 0.5 = $15. It’s really flexible, isn’t it? That’s because 10 vases cost $300 ($30 per vase). 5% of $300 is $15. 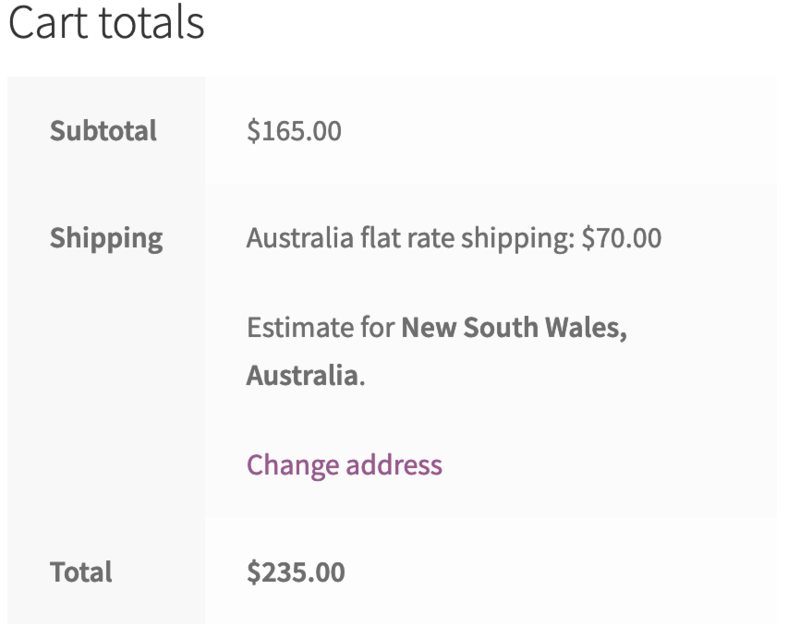 The total shipping cost would be: $10 (base cost) + $15 = $25. Now, with still 10 vases in our cart, if we refresh the cart, you will see the shipping fee is now $30, instead of $25. That’s because the minimum fee is $20 plus base cost ($10) = $30. That’s because our percentage based fee now is $150, exceeds the $50 maximum fee. Thus, the maximum fee will be applied. $50 + $10 (base cost) = $60. 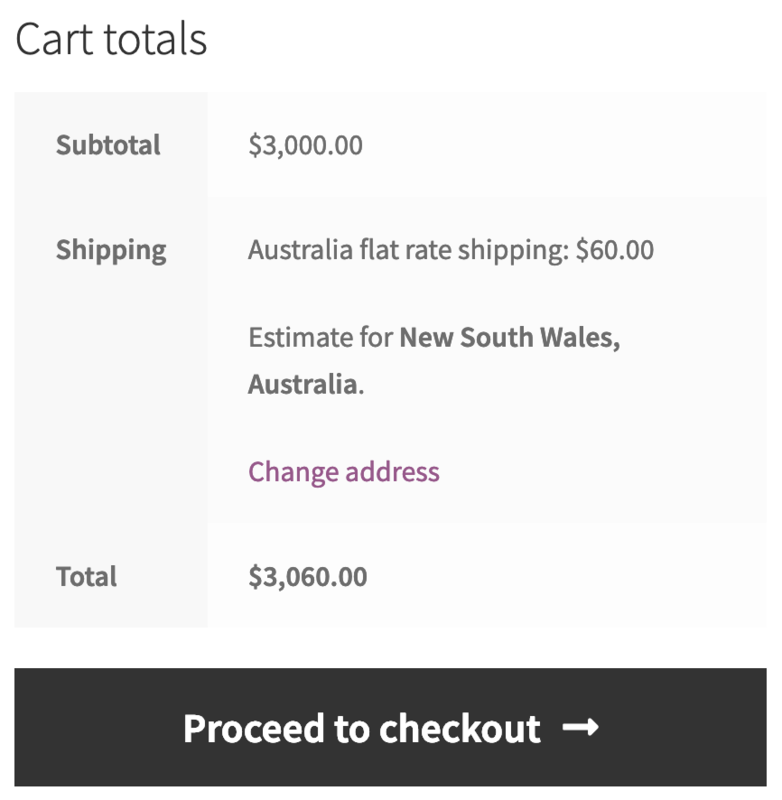 As you can see, WooCommerce shipping classes can be very powerful when setting up your shipping cost. You can set a fix amount per class. 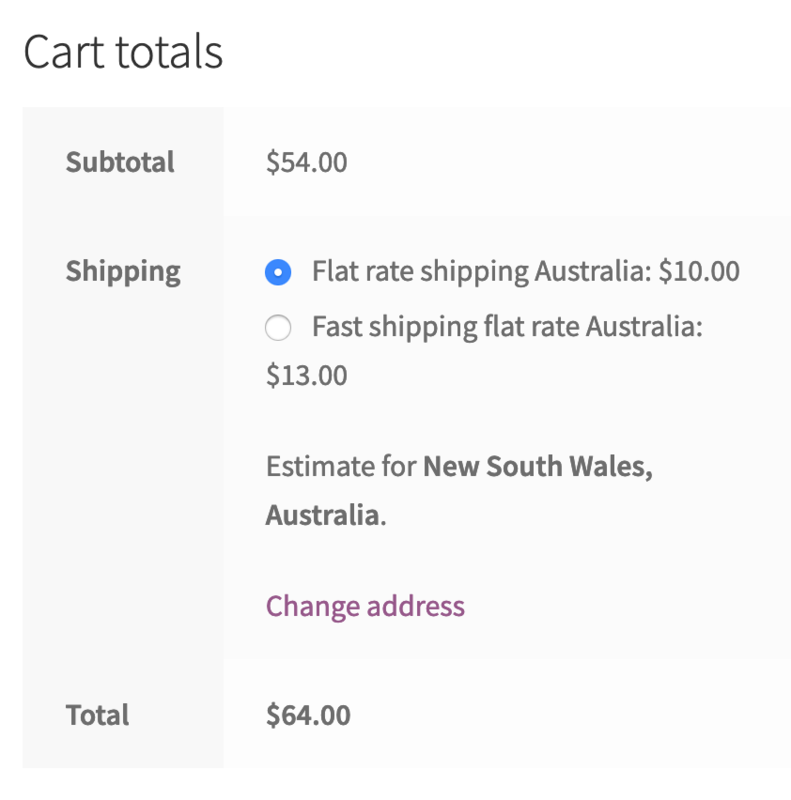 You can also set the shipping cost as a percentage of items total. Hopefully, the post has been helpful to you. 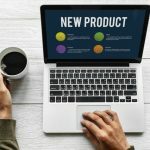 If you enjoy the post, make sure to checkout other WooCommerce tutorials on my site. Thanks!